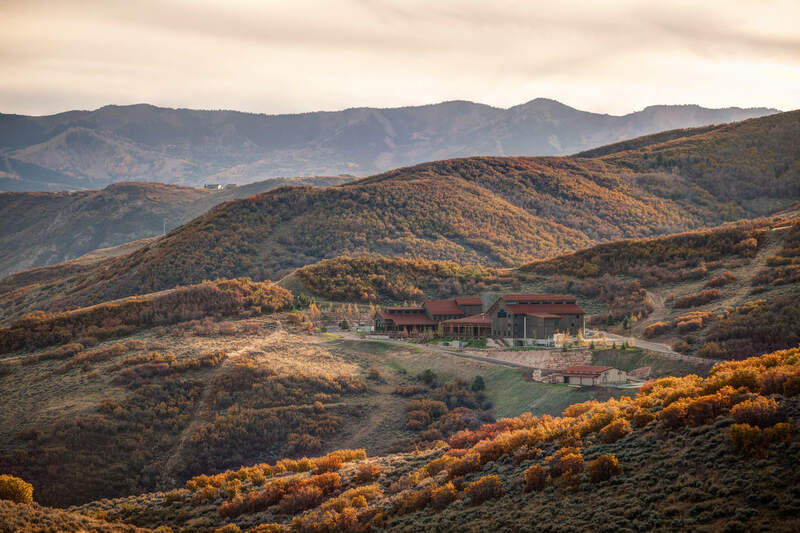 Blue Sky Ranch and Resort, located in Summit County, Utah represents a multi-phase, multi-use, multi-building resort destination that will begin with the opening of the High West Distillery and Reception Center in the Fall of 2015. ajc is providing all planning, programming and design services for this world-class facility. 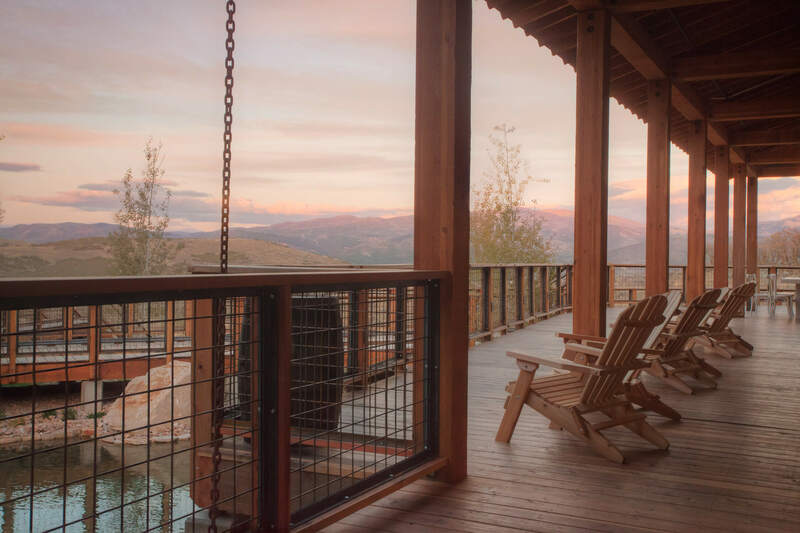 Blue Sky Ranch will provide guests with a year-round luxury resort that offers numerous experiences, from cattle drives to spa treatments. 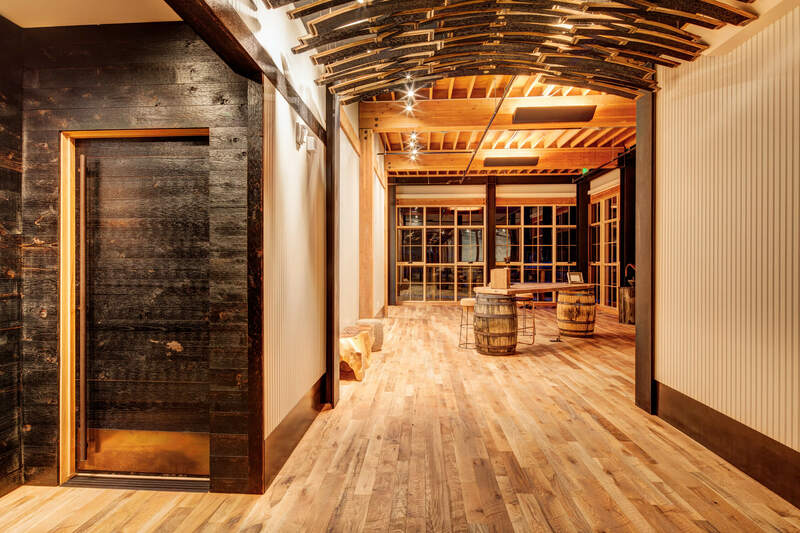 High West Distillery features prominently on the property and will beckon guests with their award-winning, high-end spirits and tastings. 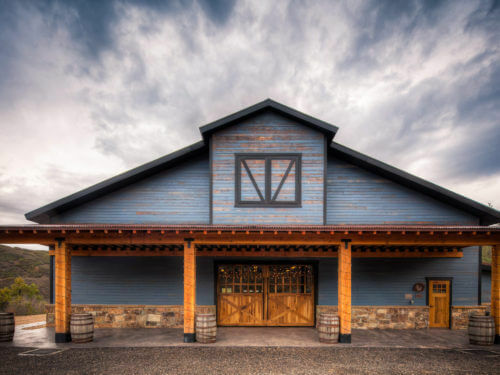 The 30,000 SF High West Distillery at Blue Sky Ranch has been producing their American craft spirits since late 2014. 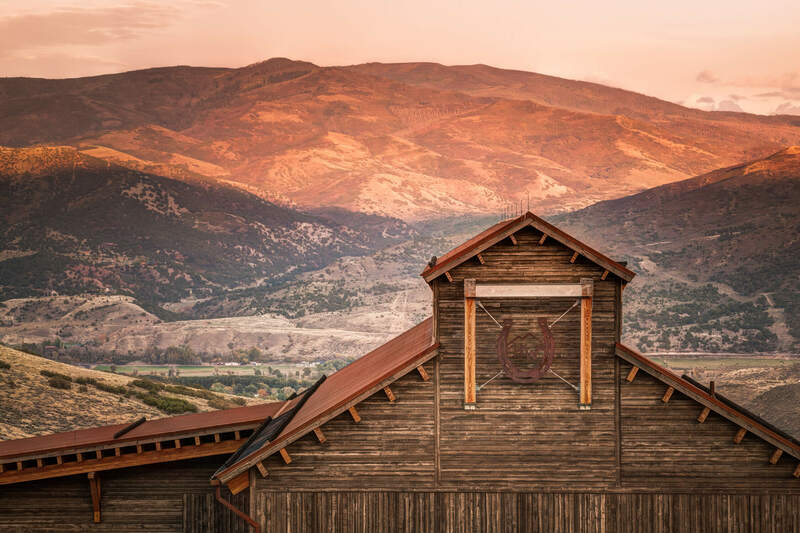 The High West label has been producing top-shelf spirits in Park City, Utah since their founding by proprietor Dave Perkins in 2004. 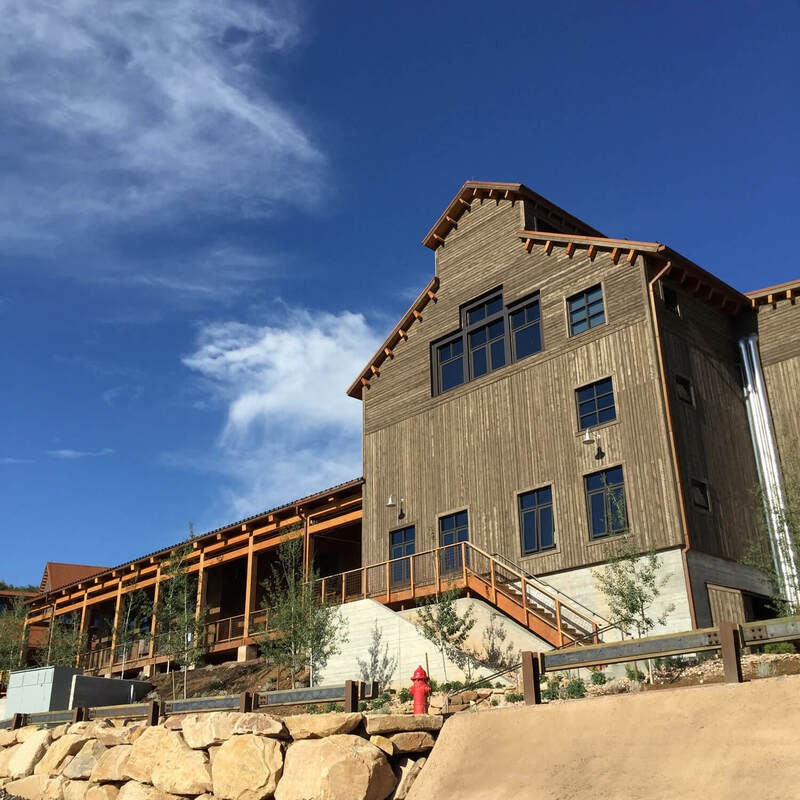 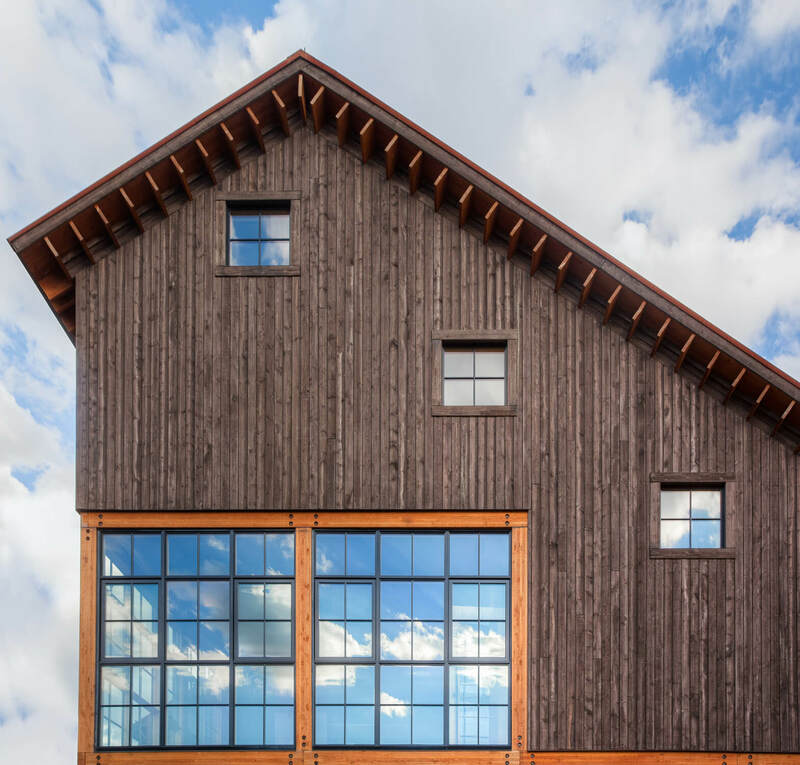 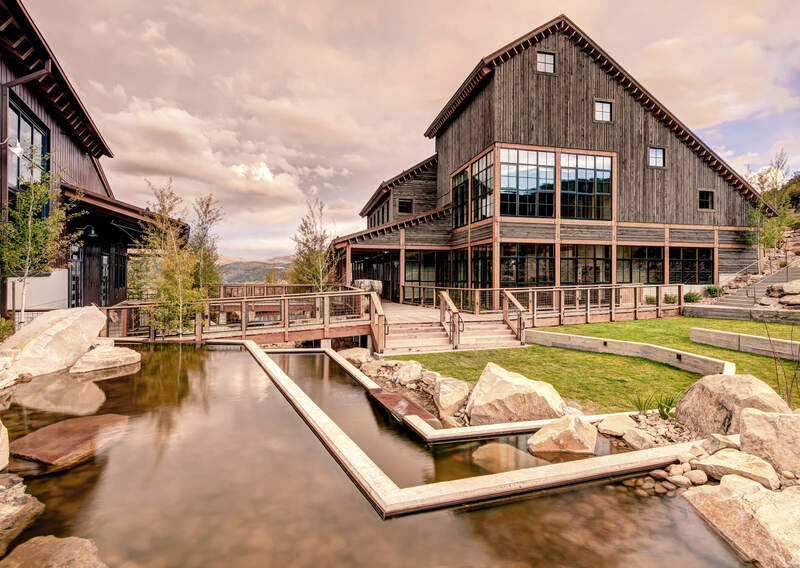 The ajc designed distillery and reception center is situated on a historic cattle ranch that covers over 3,500 scenic acres, The location, in Summit County, provides an idyllic setting for sampling some of the west’s best-craft whiskies and other distilled spirits. 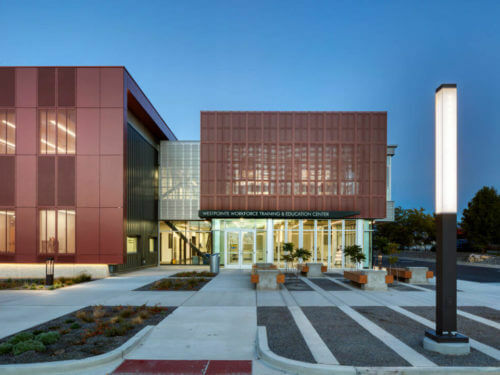 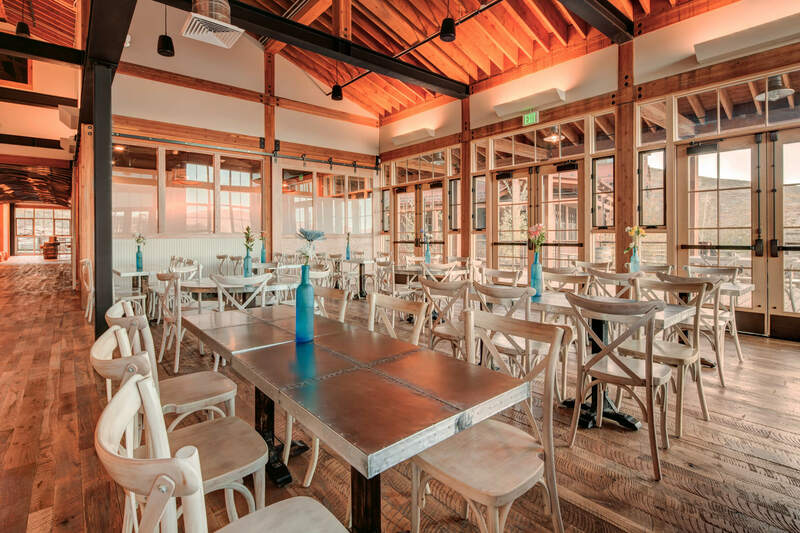 The 10,000 SF Visitor Reception Center provides guests with guest education services, tasting spaces and well-appointed bar and restaurant facilities. 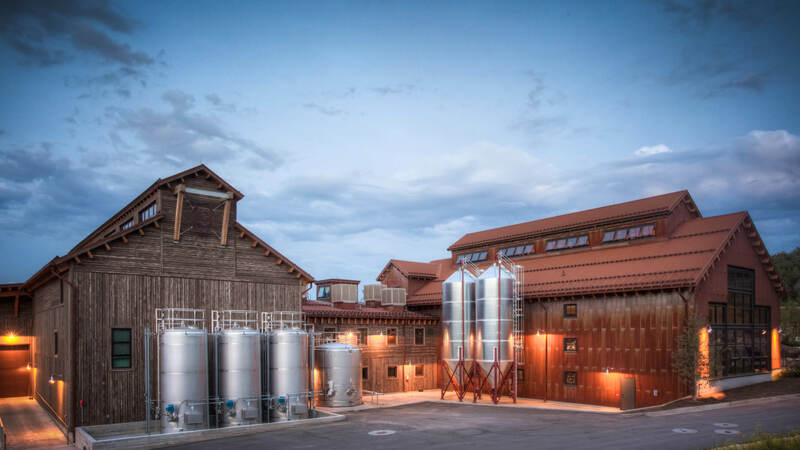 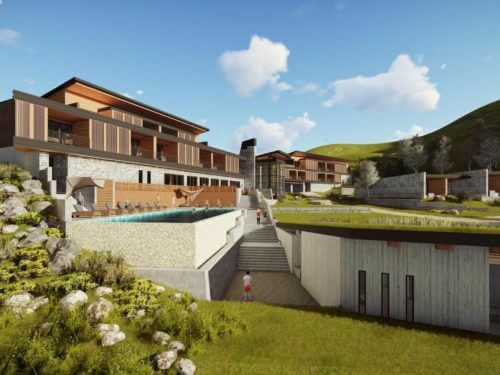 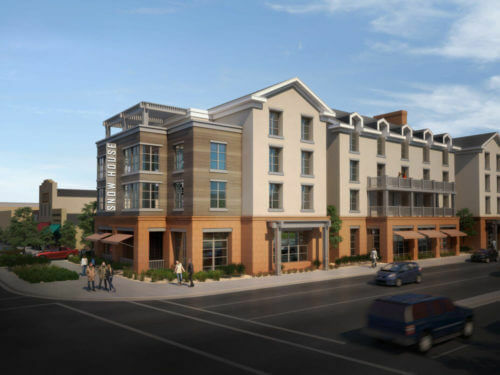 Functional elements of the project include: Gated entry, custom designed distillery and reception center, support and operations buildings, infrastructure, custom landscaping and surface parking.